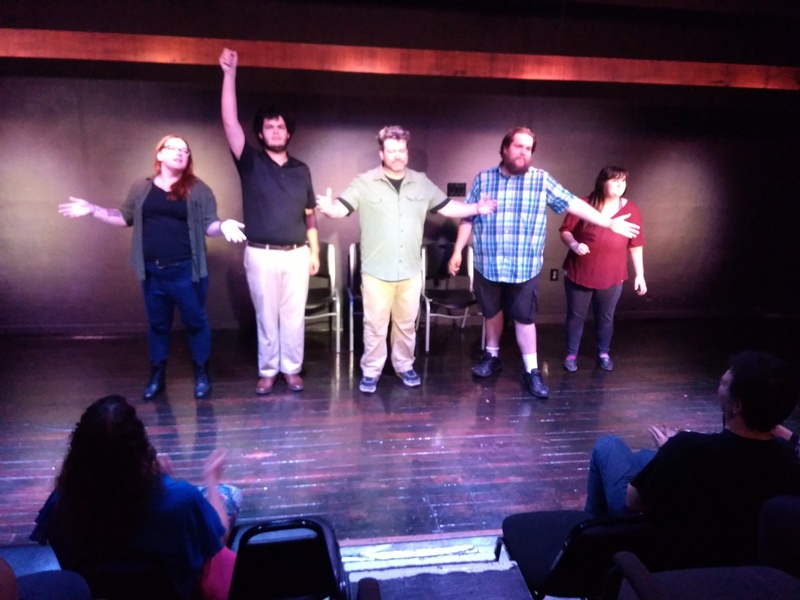 A new musical every month! 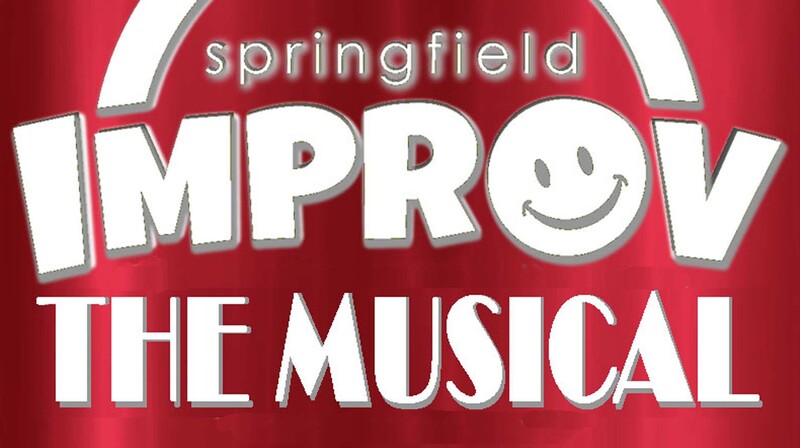 The cast of Springfield Improv – The Musical takes an audience suggestions and creates a new funny musical every time. Its the musical you can see over and over again.